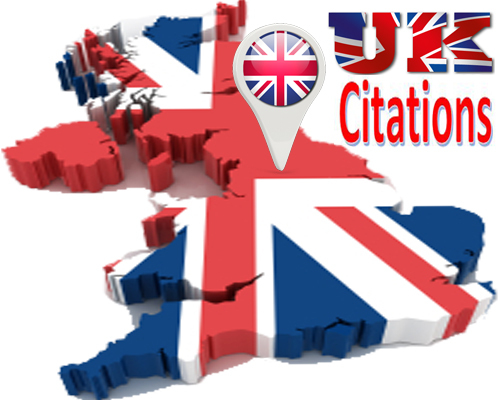 I will create business listing/citations best UK local citation sites to help search engines (especially Google) and new customers find your business online. 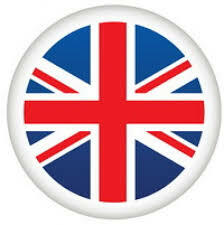 I will manually create 50 Live UK citations in high PR and high DA local directories. Local Citations helps to boost Google place ranking and local business in online. Local Citations are highly recommended for better Google local search results. My goal is to provide excellent service every day and every hour I work! I love applying my skills to do everything I can do for my clients! If You Contact with Me, I Will Give You Required Service Regarding Your Project. I will provide amazing results and always provide excellent feedback and communication. 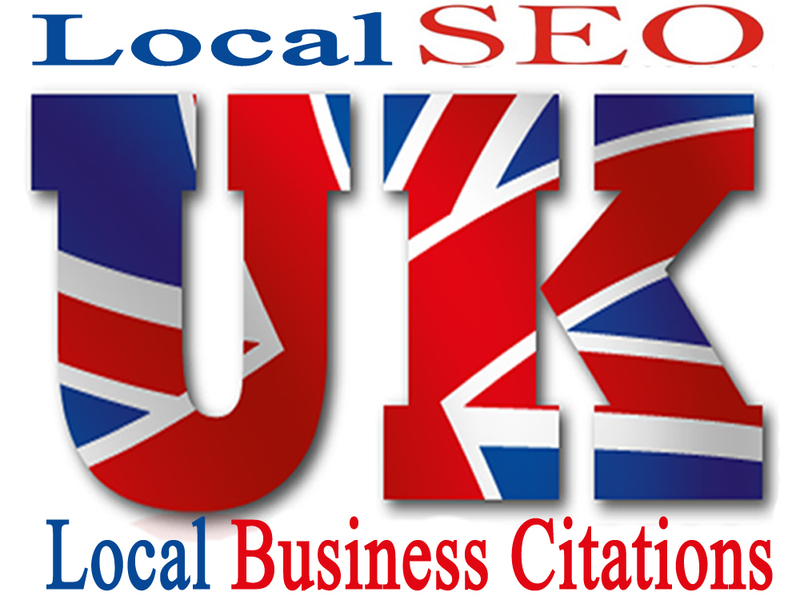 Do 50 Live UK Local Business Citations For Your Local Business Listings is ranked 5 out of 5. Based on 2 user reviews.